Local agency officials frequently make decisions on what people may and may not do with their property. 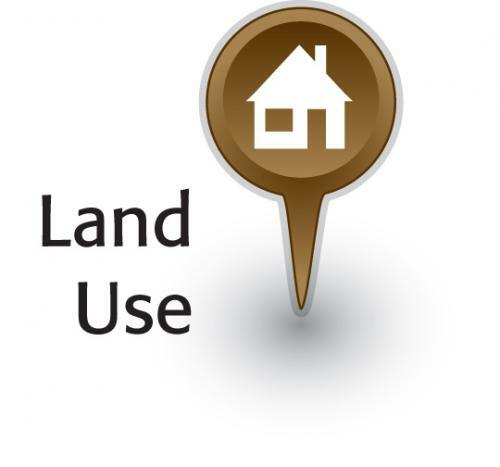 Another helpful resource for both officials and the public that may wish to weigh in on a particular decision is the Institute’s one-page, plain-language explanation of common land use actions (available in both English and Spanish). See link at the right. For more information about land use and related issues, please visit the sustainability section of the Institute’s website. See link at right. To what extent does land use regulation really amount to an unconstitutional taking of property? That is the subject of Regulatory Takings and Land Use Regulation: A Primer for Public Agency Staff. Newly elected officials are wise to be aware of restrictions on their ability to participate in land use decisions if the decision may affect the officials’ economic interest.